Thanks! 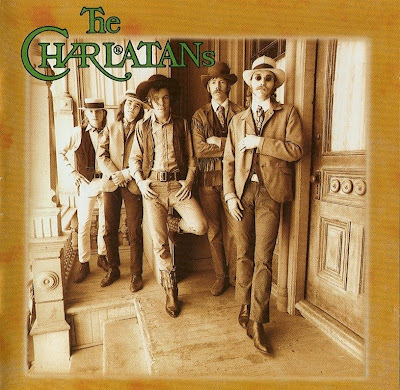 I was looking for this compilation of Charlatans! Great!